Shabnami Surayo — Top popular singer of the Tajik people has won the hearts of millions in the population of Persian and Turkish peoples and the very famous in Tajikistan and beyond. 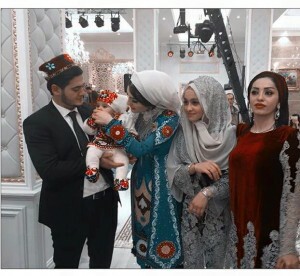 Shabnami Surayo being one of the youngest pop singers of the Tajik people succeeded to invest a huge innovation and innovation into the culture of the Tajik people with their songs, dances and nightingale voice. 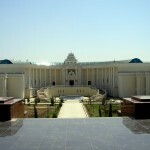 Her life begins with his birth on October 14, 1981 in the city of Kulyab. 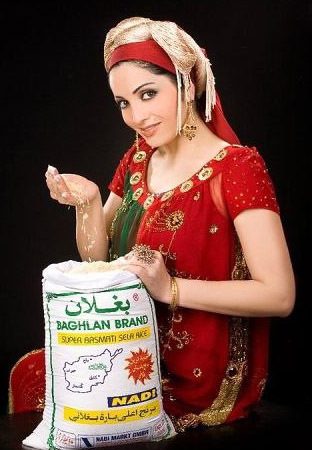 Shabnam an ethnic Tajik. Her father Hurshed Rabiev (1964-2013) And mother Surayo Kosimova (singer), on whose behalf she chose an artistic alias. Shabnam Surayyo the first time appeared on stage at the age of 13-th years in the concert dedicated to the birthday of her mother and sang Ahmad Zoir song «Hob al chashmonam rabudi» as a surprise, in Kulyab. From this unexpected gift from Surayo Kosymova gave way to tears of joy and pride for her daughter. 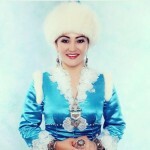 After her successful debut Shabnam continued their performances, participating in various vocal competitions, the territory of the Republic of Tajikistan and always took first place. 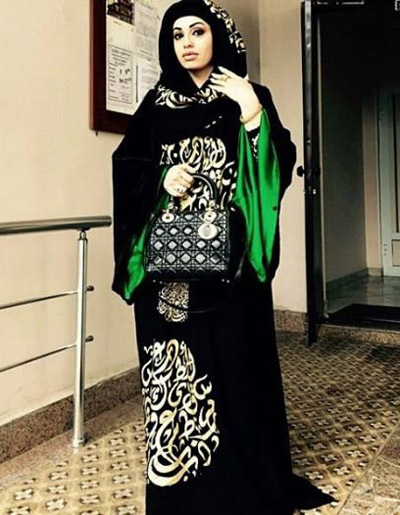 She was married to 18-years for Chol it had suspended the creative activity in the time since she broke up in 2005 Shabnam fame came only in 2006, when one of her songs won the first place in the national charts in Tajikistan. At the moment, she is popular in almost all Persian-language world, particularly Tajikistan and Afghanistan. Concerts Shabani Surayo held in Canada (2014. ), Germany (2012). United States (2012) 10 concerts, Australia and Afghanistan and has 6 albums. 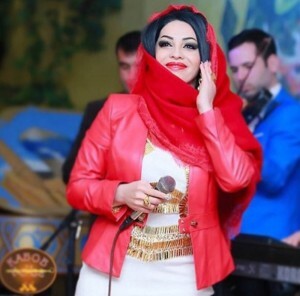 Shabnam one of the few performers in Tajikistan, declared themselves on the level of contemporary Persian-speaking pop culture. In 2014 she were awarded the prize «Big Apple Award», awarded in New York, the best performers of Persian-speaking countries. 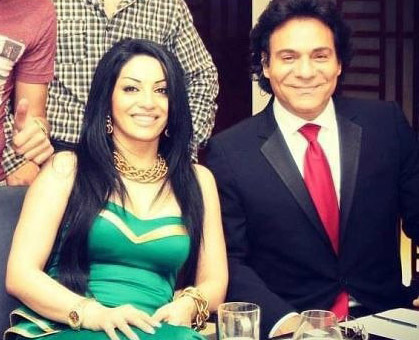 Shabnam Surayo today married to a big businessman Holiday Zohir and have a daughter named Sharifa. She have sister named Farzonai Hurshed which is also well-known singer, Bibiruzigul and one Brother who have chosen other paths in their lives. MP3 Songs from albums Shabnam Suraya (music free for download) — Top best new. The house is well-known singer in Kulyab was robbed in 2014. Surayo Kosimova Shabnama mother told about the details of the theft and arson at her house. On the night of 24 July 25 Kulyab fire service received a signal fire in the house of the singer Surayo Kasymova. Preliminary investigation revealed that the fire was not accidental, but was the result of arson. Investigators believe that the crime committed by those who intended to conceal the theft in the house of the singer. The singer said that the financial losses resulting from the fire were weighty, but did not specify the amount of damages. According to her, the thieves dragged her safe, which contained documents, jewels and money. Based on the current criminal case under Art. 222 (theft committed by a particularly dangerous recidivist, and in especially large sizes) and Article 255 (intentional destruction or damage of property by arson, explosion or other generally dangerous method) of the Criminal Code. As a result, on suspicion of committing the crime detained four residents of Kulyab — 29-year-old Muhayo Kosimova, 32-year-old Matluba Akhrorova, 44-year-old Muzayan Beknazvarova and 27-year-old Jumakhon Ahrorov. Detainees removed part of the stolen jewelry, which they did not have time to sell.